Most people use January Energy to help them get back on track with their diets or exercise plans, especially after all the holiday excess. I don't know about you folks, but I always indulge myself during the holidays. ---in 2003, I listened to my instinct and began a non-fiction writing project which eventually led me into the knitting shop here in Fort Collins, CO. I went there to interview knitters for a magazine article, and I fell down the rabbit hole into a world of color and texture and sensuality. Five months later, after I'd been sitting in on weekly get togethers around the knitting table at Lambspun, Kelly Flynn and friends "walked onstage" in my head. I recognized her story as an amateur sleuth mystery, and I started writing down the scenes playing through my head. This June, the 10th in the Kelly Flynn Knitting Mysteries will be published. ---there are other examples like that throughout my life. 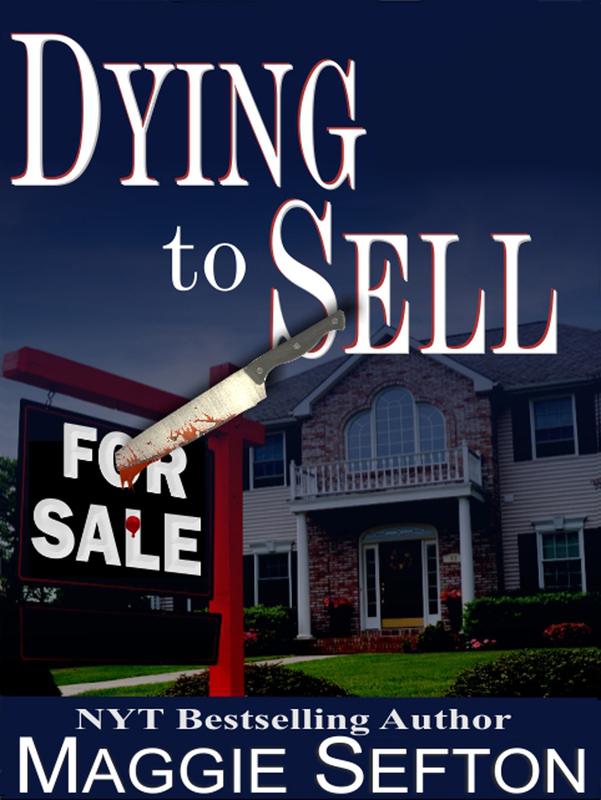 The latest is this January, when I submitted my very first published amateur sleuth mystery, DYING TO SELL, as an e-book. It's now available on Kindle, Nook, and soon on Apple, Sony, Kobo and others. A whole new world awaits. What about you? Are there any new projects you'd like to attempt in 2012? Did you get any new ideas in January? I want to destress and get my home in order and get back to writing if at all possible. As soon as it gets warmer I can get in flower beds and yard to get them in order which helps me to get destressed. Congratulations for starting this new year plenty of energy!! Sept. is my energy month. After lazy hot summer days, I feel renewed in Sept. and ready to take on new projects. I am working on decluttering my house which has been neglected for too long. I feel like I am on an archaeological dig, sorting through layers of belongings! How many years of magazines does one person need??? I haven't started on my books yet, too hard to decide what to keep and what to donate!!! I like spending January easing back into things. I work in the financial sector and end of year and December are chaos, coupled with christmas and new years with twin toddlers. So I love spending January relaxing and enjoying the cooler temperatures. Of course usually with a good book! Being more "green" and recycling.....shopping for clothes on eBay and thrift stores and extending the life of what is already out there vs. adding to more clutter! Miskallie---de-stressing is so important. Do some things you enjoy or relaxes you, music, movies, etc. I totally relaxation the movies and disappear into that storytellers world. Anonymous---Ackkk! Now yore making me feel guilty about my office which is the 4th bedroom in my house. That's where business related files have accumulated. Bella---Boy, you've got the ticket, girl! That's a fantastic plan. Love it. Lizzie---IGood job! I try to go thru my closet regularly and take stuff I no longer use to Salvation Army or Goodwill Wheree they'll be given to people in need. I think you are onto something with the idea of January energy! I guess it starts with the idea of resolutions and fresh starts, but I feel it this time of year too. I would like to be healthier, I am facing some major issues at the moment, so that is my biggest priority, but beyond that I have always written and never tried to get published and I think this is the year I want to start taking it more seriously. Thanks for giving me a kick in the pants to move forward and use that Jan. energy to make some good things happen. 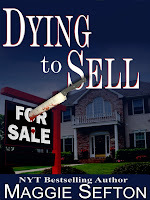 I am off to check out your E-Book and am anxiously awaiting the new Kelly Flynn release. Thanks for the great series. Maureen---Yes! You can do it! First, start some form of cardio 5 days a week---walking, working on treadmill or elliptical, whatever. The stamina and endurance will help you adopt the discipline to achieve your goals---writing and getting healthy. Disciplining yourself to do regular exercise will feed the discipline to carve ou some time for writing. Also, Google your location for a serious writers group---not just talk, but critiquing. Start networking.